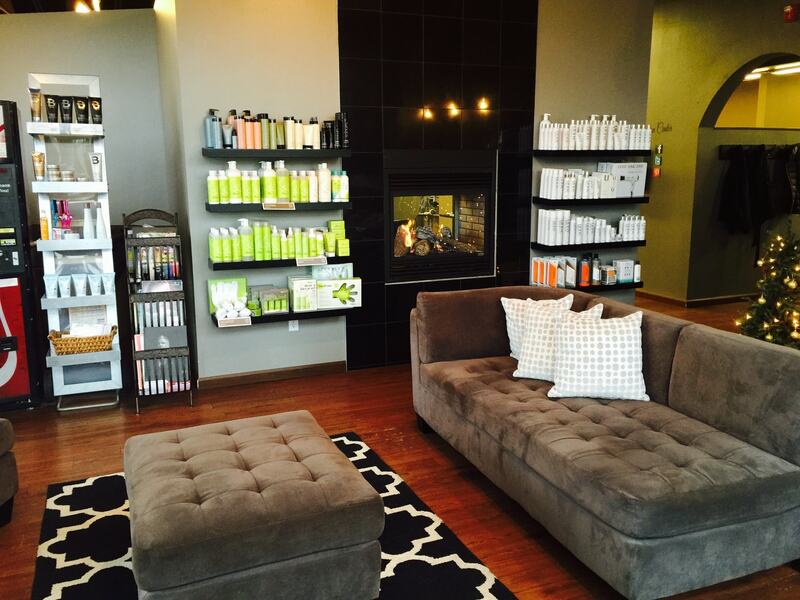 Cloud 9 Salon was founded in May of 2006 by owner Rebecca Wood. Rebecca graduated from Josef’s School of Hair Design in 2001, and from North Dakota State University in 2005 with a BS in Business Administration. She started Cloud 9 with the hopes of helping others achieve goals, and realize dreams. Her goal is to offer opportunities to her employees that they could not find elsewhere. Secondly, Rebecca wanted to give clients a place they could come to relax and enjoy themselves, while feeling as comfortable as if they were sitting in their own home receiving the services. Upon entering the salon you will be greeted and offered a complimentary beverage from our full espresso bar. We offer mocha’s, latte’s, chai tea, hot tea, hot chocolate, and more. Cloud 9 offers a very modern, yet cozy environment and we truly believe you will never want to leave once you enter. Our company is based on the belief that educating our clients and walking them through the service they are receiving results in a more successful end result. 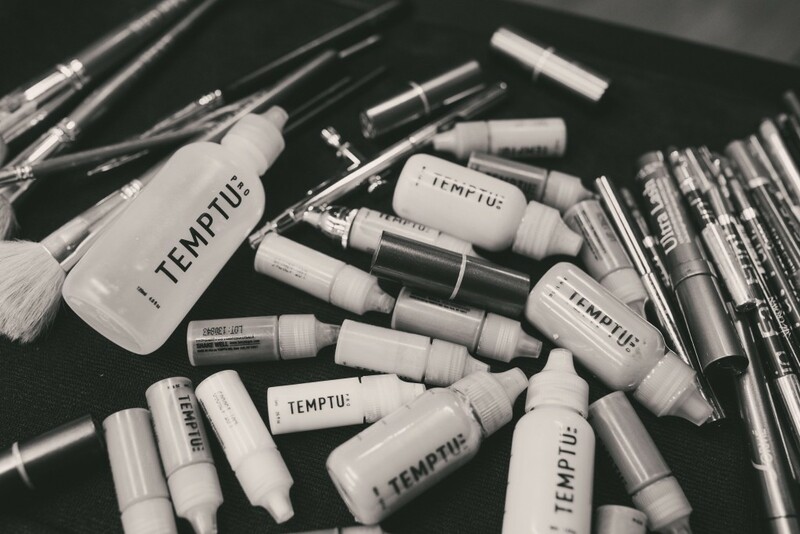 Our goal is for you to have great hair everyday, not just the day you leave the salon. Our entire team is committed to meeting those needs, and therefore we see a large amount of repeat business, as well as referrals from our current clients. We also offer Booth Rental at very reasonable rates for those of you who may be looking to take your career to the next level. Our goal is to pamper you from head to toe and to bring out your individual, natural beauty. Whether you need a full day of relaxation, a completely new hairstyle, a massage, or mani or pedi, you’ll find it here. Check out our services, and call us to make an appointment today! We carry a wide range of products to suit a variety of budgets and tastes. Have a look at our most popular products. Please call or stop by for more information on products, current promotions, and custom options. Cloud 9 Coffee drive-thru connected with Cloud 9 Salon now open! Cloud 9 Coffee serves fair-trade, organic, locally roasted coffee from twenty below coffee.